Shown at the press briefing during the official launch of its newly opened concept store in Plaza Low Yat yesterday, the image above teases a range of new Alcatel One Touch device that TCL Communication will be releasing soon in our market. However, the company stopped short of revealing the name or technical specifications behind these upcoming devices. In fact, we were not the one that blurred the picture above. It was all TCL Communication’s doing. However, Michael Chen, the company’s Marketing Director for APAC has stated that these devices will be unveiled (we assume in stages) starting from June onwards as all of them are meant for the second half of 2014. KL Kong, the Country Manager of TCT Mobile Malaysia has also added that the company is planning to release LTE devices this year, so it seems like some of these devices will be LTE-enabled as well. If that’s the case, the closest candidate would be the Idol 2 S and Idol 2 Mini S that the company launched at Mobile World Congress few months ago. Alcatel One Touch Idol 2 series. 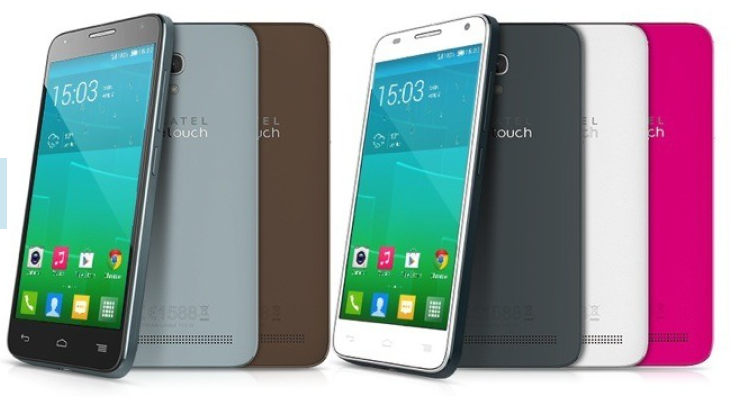 None of the execs were able to provide us a much more detailed release timeline for these new Alcatel One Touch device though. 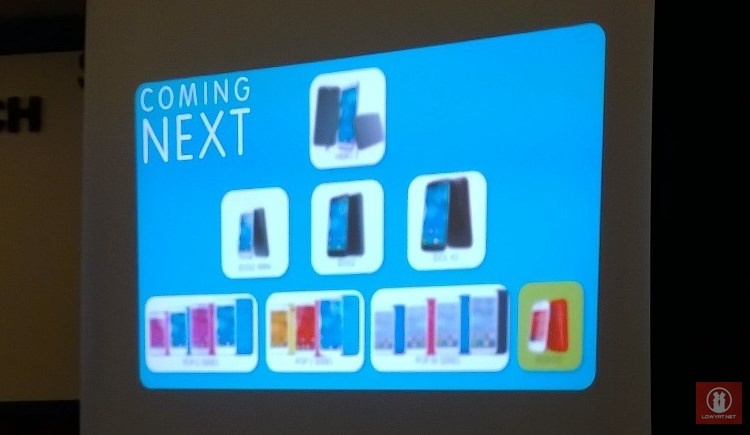 So, there is nothing much we can do now until TCT Mobile Malaysia officially revealed these products.